Much-loved wedding blog, Style Me Pretty has recently branched off into the Lifestyle realm of the internet world with a new blog - dubbed Style Me Pretty Living. 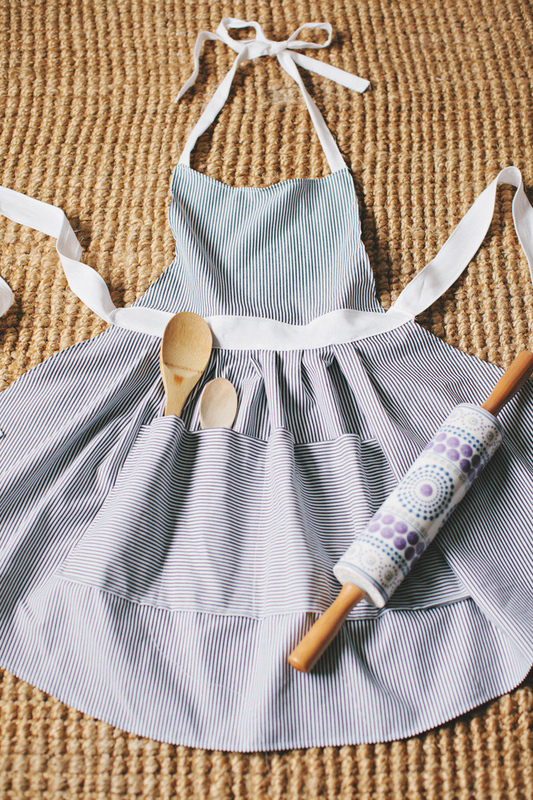 Being a fan, we stopped by and noticed an adorable DIY for a hostess apron they were offering up. A pretty blog featuring parties, home tours, fashion and more. Click hehttp://www.stylemepretty.com/living/re to say hi! Oh just look at that rolling pin. I think I need that!